Shows how wrong we can be about judging people! If conventional education system could convert every graduate into a “Steve Jobs”, all companies could have the same story as of Apple, or Apple may have never become an Apple of today. At this note, I won’t disregard Steve Jobs contribution or won’t credit the conventional education stream while saying that even Steve Jobs had never thought of iPads and iPhones and power MACs at the very starting stage of his career! When lots of positive things meet at a same point, then something called “success” is born. And its the duty of all participants in the bandwagon to make sure they put their bests to make all the right things meet at the same point! There are external factors as well as internal factors, and its the contribution of everything that contributes to someone’s Success! If Steve Jobs is allowed to rewind his life and go back in the past and start over again from scratch, I’m sure he’ll definitely end up with something else! The most important thing to realize is to never limit one’s thinking and always think rationally and outside the box. If you think its not possible, it won’t be possible for you, but will be possible for someone else who believes!”Faith truly work wonders!”. Every individual has its own capabilities and limitations. That individual will perform in the best form and all his/her capabilities will be best utilized if he/she gets the optimal favorable environment to perform. Keeping the question of “who is the Gem” aside, its more the liability of the recruiter to make sure he/she’s picking a GEM that will match to the target scenario and will perform at his/her bests! If we just believe that only graduates from top universities can perform well, then we’re absolutely limiting our own access to unrealized fortune that may be available in abundance all around! And before ending up I’ll say, great fortunes are always and can only be made through those unknown [companies] that most of the people do not dare to trust! But even then of course you’ve to locate the Gems out of garbage! The credit goes to the Gem, as well as to the system that selected it! Here’s why. I’m not an Apple fan boy. I hate their products, quite honestly, but I hate most consumer products these days; so it’s not a fair qualifier. What you as the writer of this article are missing is the charisma factor. 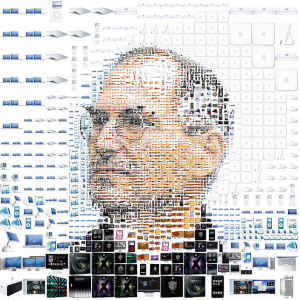 Steve Jobs had it when nobody else in the industry did. He could sell you on anything, unless the ideas was… well, stupid, like the Apple Newton or NeXt. Steve Jobs was rejected hundreds of times before he made it. And then, years later, he was rejected by his board, only to go on to fail again, and again. Truth is, Steve Jobs has failed more times than you or I have ever tried. Are you afraid of learning something? Or How do you feel about failure? When you find someone who is willing to tell you honestly that they like to fail. When you find someone who tells you that you cannot build the skills to succeed unless you have at least some track record of doing it. Then, maybe you’ve found your Steve Jobs. 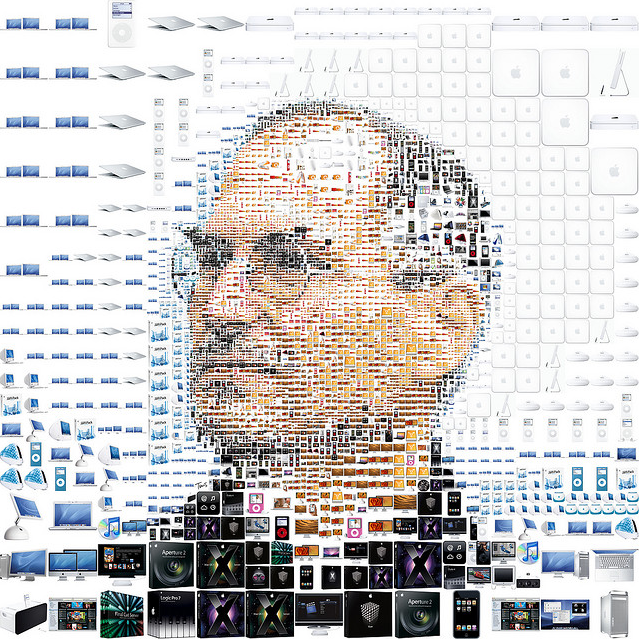 Then again, you don’t really need another Steve Jobs. Depends on what you’re doing, and for whom. Sammy, precisely my point. Most people would ask the superficial questions (i.e. tell me about yourself) and few would probe deep enough to actually understand the person being interviewed. I very much believe that if you’re going to build a team you have to go deeper than simply ask what school they went to and the two questions you suggest are an excellent place to begin! Sammy—I was in a brown bag meeting with Steve Jobs at the Aspen Design Conference. This was when he was working on NEXT. I swear – I would have bought that computer on the spot — he is an amazing visionary who can – with his stories – create such a compelling reason to buy what ever he is selling. This was a brown bag lunch that I’ll never forget!